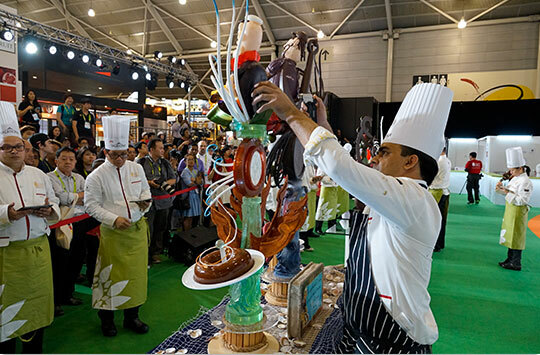 Top pastry chefs and baristas from the region will showcase their most creative masterpieces to win the hearts of judges and supporters at a series of renowned competitions held alongside FHA-HoReCa. amongst the best in the field, seize this chance to sign up as a competitor. creations will also spark plenty of ideas and inspirations. 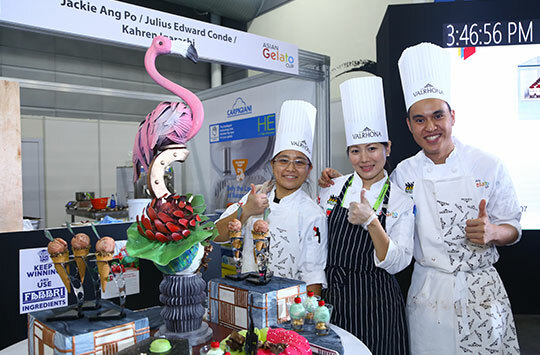 The Asian Gelato Cup returns to FHA-HoReCa with up to 12 national teams competing to create the best gelato, plated dessert, gelato cake and an artistic showpiece. The top 3 teams will move on to participate in the prestigious Gelato World Cup 2022 to be held in Rimini, Italy. The highly anticipated Asian Pastry Cup returns for its 8th edition. Largest-of-its-kind in the region, this unique live competition pits top pastry professionals against one another, culminating in a display of the most delightful and beautiful pastry creations. 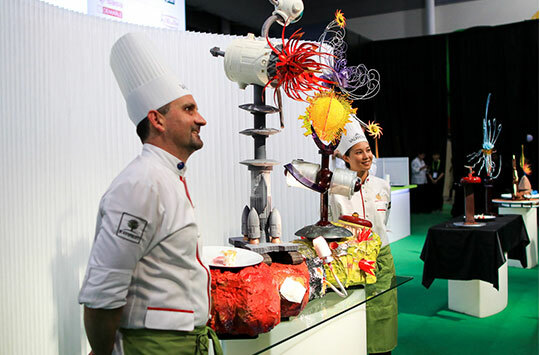 The top 3 teams will automatically qualify for the World Pastry Cup to be held in Lyon, France. C3 will see top pastry chefs work their magic to prepare a chocolate plated dessert and moulded chocolate bonbons within 5.5 hours. 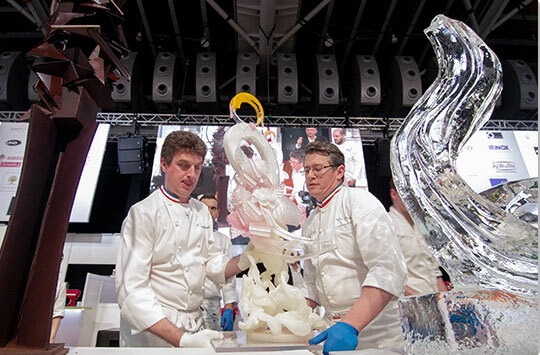 The winner will enter the international finale at the Annual StarChefs International Chefs Congress held in New York. In a 3-hour special segment, the Global Star Chefs Pastry Show will feature pastry legends demonstrate the best of pastry as they prepare one speciality each and create a magnificent buffet for pastry enthusiasts. 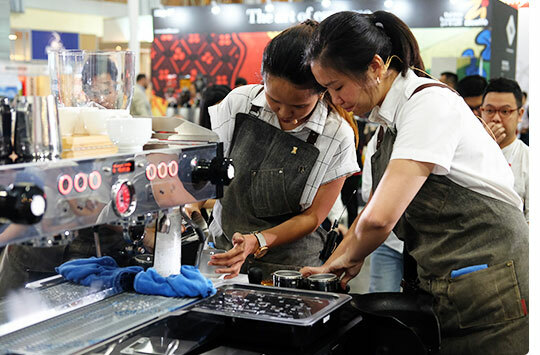 Emulating a real working environment in a busy café, 12 pairs of top baristas from the region will work together seamlessly to serve the perfect cups of espresso based drinks at the Barista Super Duo Challenge. Every impeccable cup of latte art is the result of countless hours of tireless practice. 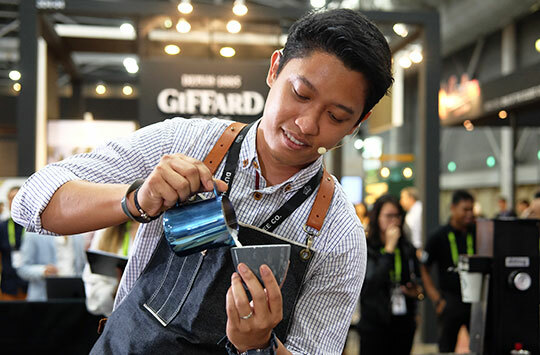 Talented baristas will demonstrate the latte art making techniques which they have worked hard to hone and impress the judges with their most intricate coffee art. 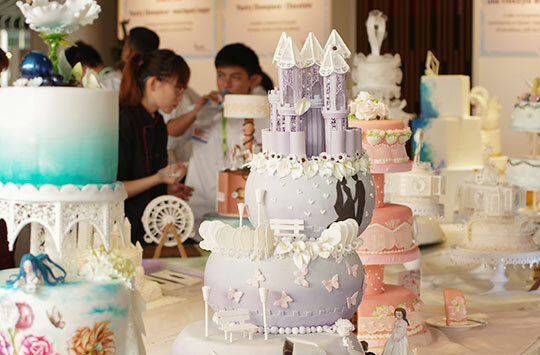 A part of well-established FHA Culinary Challenge (FCC), the FCC Individual Challenge will attract top pastry chefs to contest in several challenges including ‘live’ cake decoration, wedding cake display, pastry showpiece, plated desserts and petit fours or pralines. Interested to participate as a competitor or sponsor?